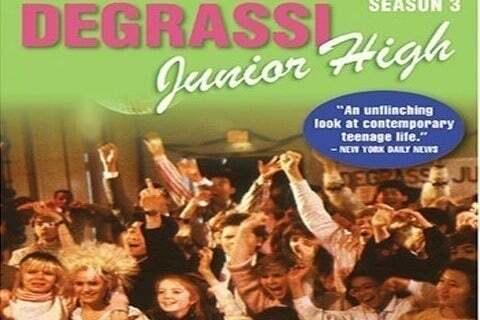 The second series in the Degrassi franchise follows the lives of a group of Canadian high school students. The series featured many of the same actors from the previous series The Kids of Degrassi Street. The show ran for three seasons and aired a total of 42 episodes. The series aired on PBS in the United States.